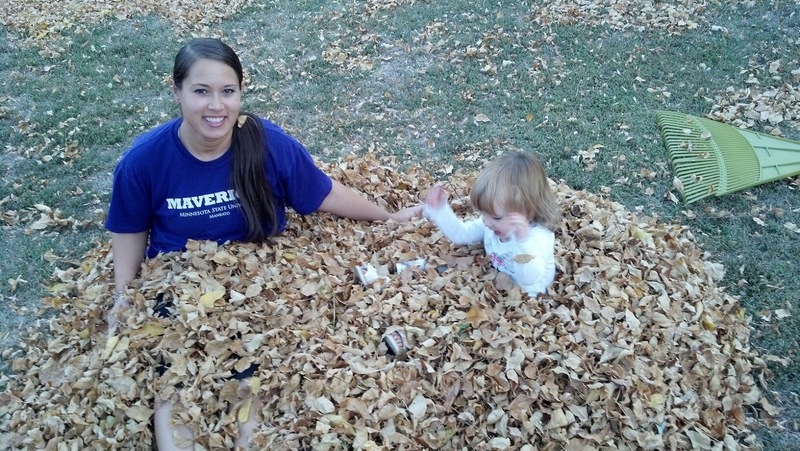 Apple orchards, pumpkin carvings, sweater weather, hayrides, and best of all - jumping in giant leaf piles! 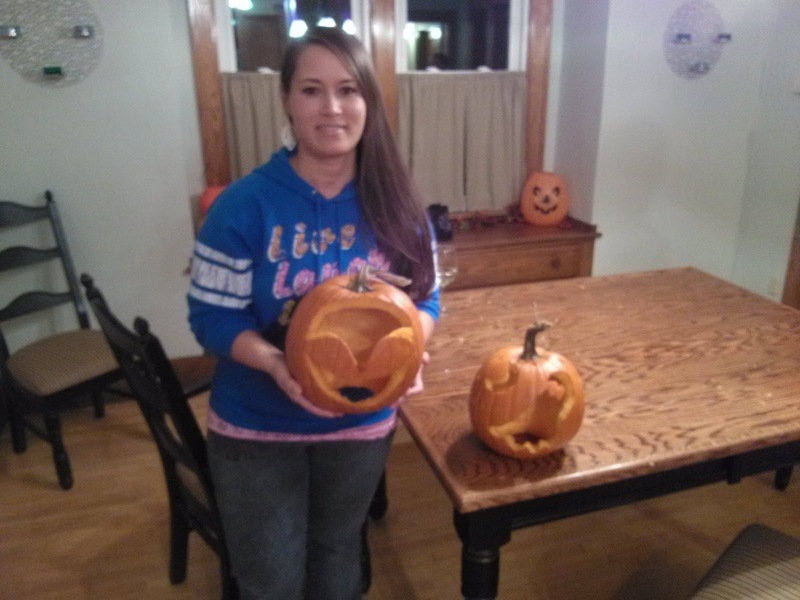 My niece, Sophia, and I have had a blast this season. 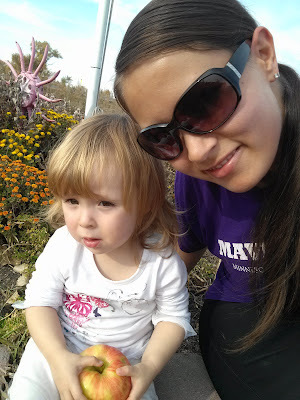 We visited a local apple orchard, which completely fascinated her. During the tour we learned that apples originated in Kazakhstan. We also learned about grafting. And we even got to watch the sorting process, as well as a demonstration of the big corer/peeler machine. 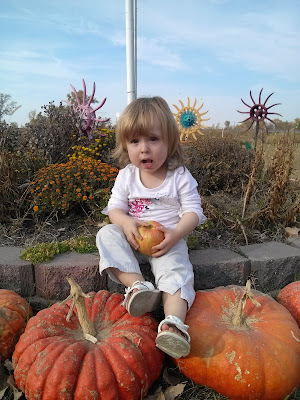 The apple tasting was the best part - We love the unique Zestar variety. 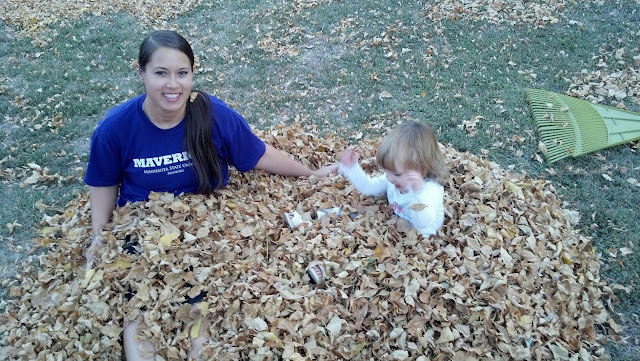 Of course what Autumn day would be complete without a jump in the leaves...? 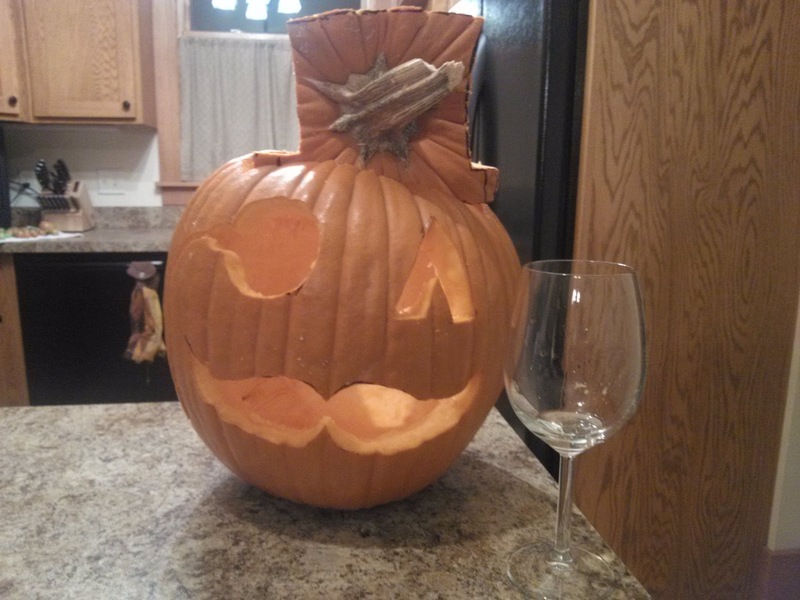 And if you're carving jack-o-lanterns this year, here are a few ideas to inspire you. 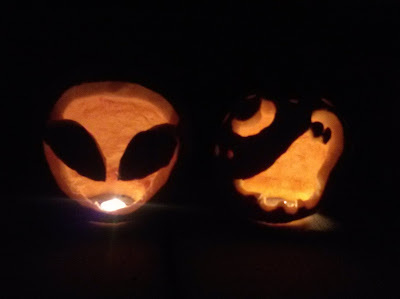 Some friends and I had a pumpkin carving party this weekend and we carved everything from an alien to a Mr. Peanut/Mr. Monopoly wannabe, complete with a monocle, mustache, and top hat. We also roasted pumpkin seeds with cinnamon and salt - yum! What's your favorite part about the Fall season?